These activities were designed for a group of YLE (starter level). 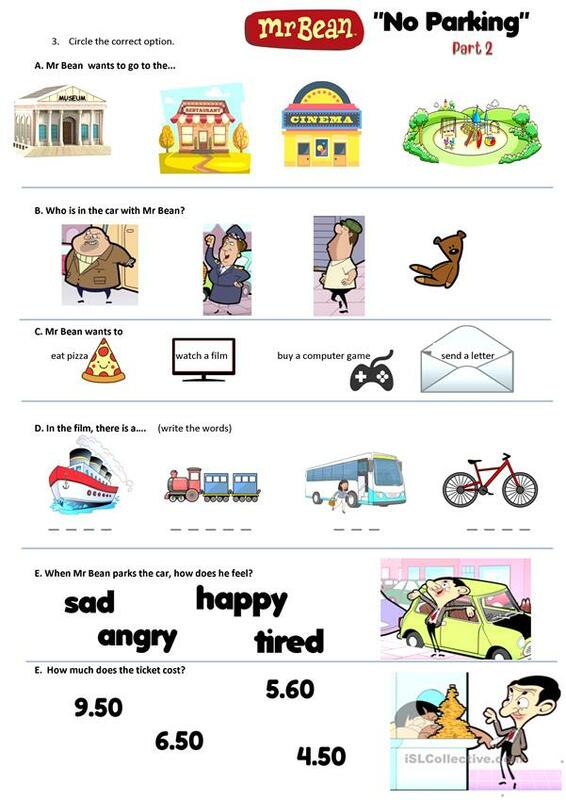 These fun activities include: choosing the correct option, completing gaps, drawing, colouring, writing, etc. The above downloadable teaching material is a great resource for elementary school students at Beginner (pre-A1) and Elementary (A1) level.